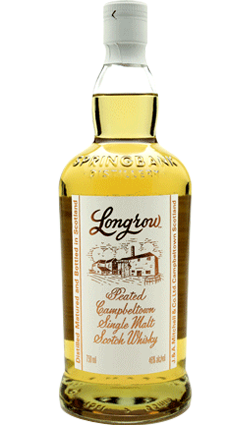 Welsh Whisky! 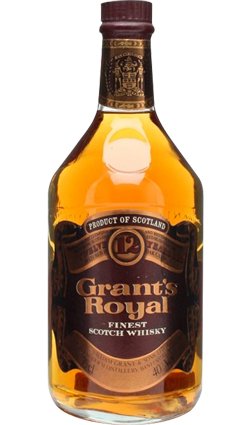 Around 5,000 bottles will be released annually. 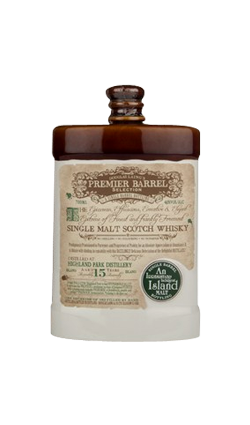 A peated Welsh whisky, the peat comes solely from the cask the whisky matured in. 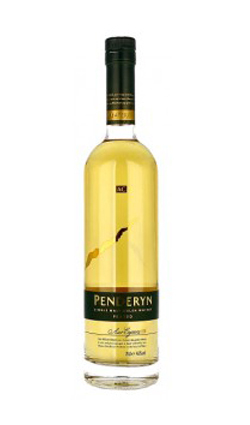 Penderyn Peated Whisky have around 5,000 bottles that are released annually. 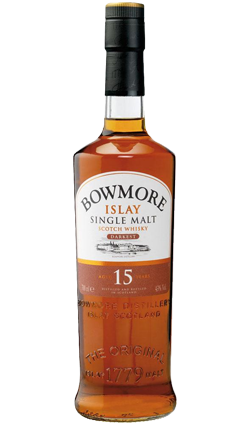 A peated Welsh whisky, the peat comes solely from the cask the whisky matured in.